Adding some excellent reviews left by your happy customer about your business can be beneficial in many ways. It plays a vital role in establishing trust and authenticity with your potential customers. Your potential customer before making a purchase may want to know about the reviews or feedback about the product/service. And placing the positive reviews right at the sales page of the product/service can convert them into full fledge buyers. Online reviews, being an important factor to boost the credibility and conversion rate of a business can be added in a different way on your website. If you are a WordPress website user then, the task is even easier due to the availability of a large number of WordPress Review Plugins. In this article, we will discuss the collection of one of such types of Review Plugins i.e. WordPress Facebook Review Showcase Plugins. 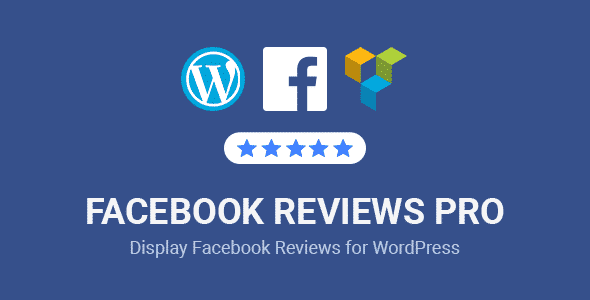 WP Facebook Review Showcase is a premium WordPress plugin to display the review of from your multiple Facebook accounts. 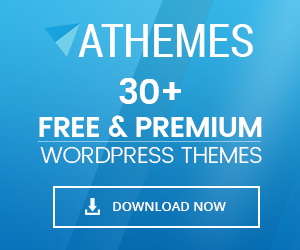 It contains 10 pre-designed templates along with the user rating and 10 beautifully designed badges for showcasing the business information and its reviews in an attractive way. It is a powerful yet easy to use plugin that can effortlessly display the Facebook review in an intense and instinctive widget. Moreover, the plugin also contains a shortcode generator to generate the shortcodes for multiple page reviews. You can copy the shortcode and paste it on any page/post to display the positive reviews in a stunning way. Facebook Review Pro is a premium WordPress plugin to display the Facebook reviews on your WordPress website. It comes with a filter option for filtering your Facebook review according to the condition of your choice. So, using this plugin, you can either display all the reviews or just display the one you love. It is an easy to use plugin that contains intuitive UI/UX that allows you to quickly and easily generate the shortcode. With the generated shortcodes you can display the Facebook review on any position of your WordPress website either as a list or as a badge. BNE Testimonial Pro is a premium WordPress plugin to add testimonials and reviews anywhere on your WordPress website. It comes with 4 layouts and 4 templates to add multiple numbers of testimonials and reviews by using the generated shortcodes. It is a highly configurable and contains lots of styling options to display the reviews in an eye catchy fashion. Moreover, the plugin is integrated with multiple social media API such as Facebook, Google Place, Yelp for fetching its review on your WordPress website. 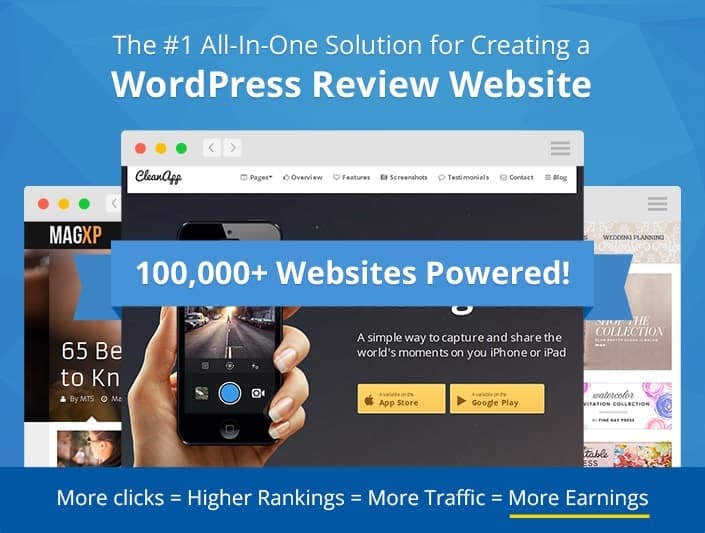 WP Business Review is one of the best WordPress plugins for showcasing reviews on your WordPress website. The plugin supports 4 different platforms i.e. 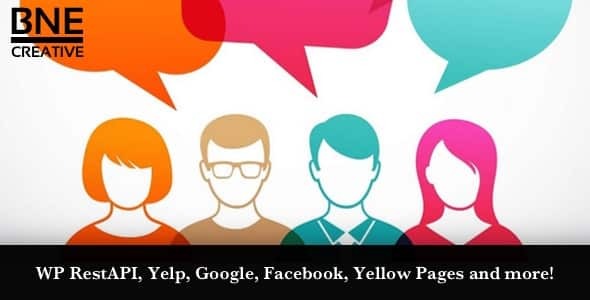 Google Place, Facebook, Yelp and Yellow Page of which you can display the review on your site. It is a powerful WP plugin that contains an intuitive interface to search for the review directly from the dashboard. Moreover, you can customize the styles and format of all your reviews and make it look totally unique to your visitors. After, the customization is done. You can add the review on any page or post using the generated shortcodes. 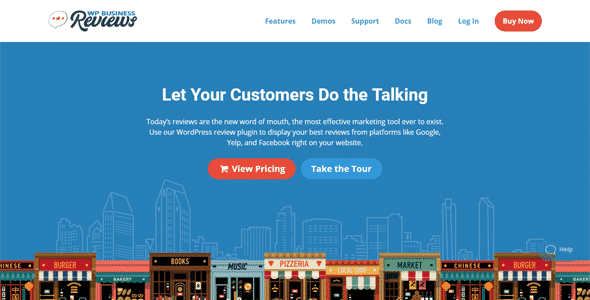 WP Review Pro is a perfect WordPress Plugin for adding reviews on your WordPress website. It supports 14 different snippets that can be used for displaying reviews of multiple items like books, movies, games, and many more. It is an ultimate WordPress Review Plugin that comes with 16 readymade designs for providing the variation to the reviews to be displayed on various pages/posts. Moreover, the plugin also consists of multiple rating systems that will make your site’s review totally unique to your audience. These are the best 5 WordPress Plugins that will allow you to showcase the reviews from your Facebook page. They come with elegant designs, advanced features and is packed with different types of customization options to display all your reviews in an eye-catching fashion. Hey Buddy!, I found this information for you: "5+ Best WordPress Facebook Review Showcase Plugins (Premium Collection)". Here is the website link: https://wpallclub.com/best-wordpress-facebook-review-showcase-plugins/. Thank you.